As a parent, it isn't enough just to have strong values. Children need a way to adopt the values you hold dear, but you didn't receive a parenting manual to tell you how! Your own father may not have equipped you-perhaps he was absent or distracted. Even if you had a great father, you may still struggle as a dad.You can still be the father God created you to be! God's promises are real. His blessings are eternal. It is never too late to start. God has given men the high calling of fatherhood. His method is time-tested and proven to bring blessings to families and changes to nations. 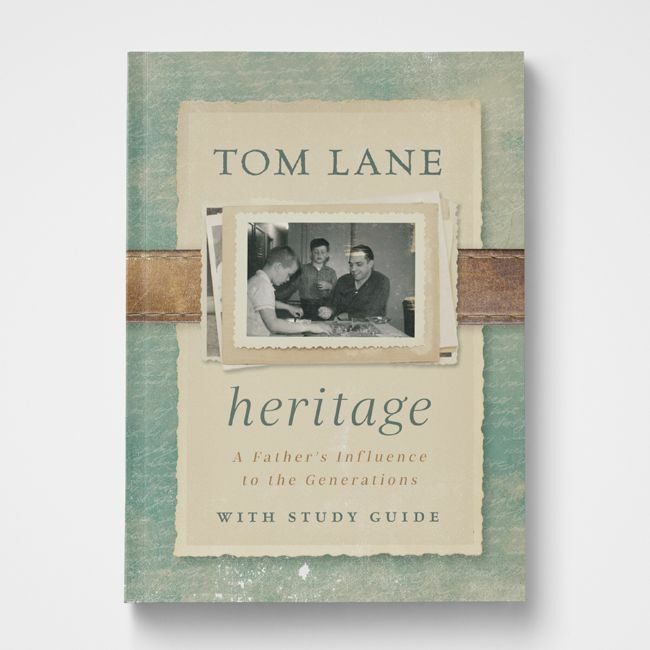 Tom Lane’s relational style and personal experiences bring warmth to his writing, speaking, and pastoral ministry. He has authored several books, including Letters from a Dad to a Graduate, Strong Women and the Men Who Love them (coauthored with Jan Lane), and Foundations of Healthy Church Government.